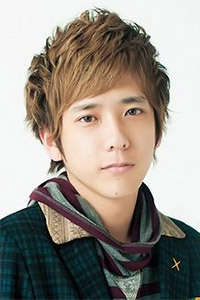 What are your favourite and least favourite Nino hairstyles? I really dislike that yellow/orange colour he was sporting back in 2012 (when Kuruma Isu de Boku wa Sora wo Tobu was released). Anything yellow-ish and/or long is a big no. His Sakura Sake hairstyle was disastrous. 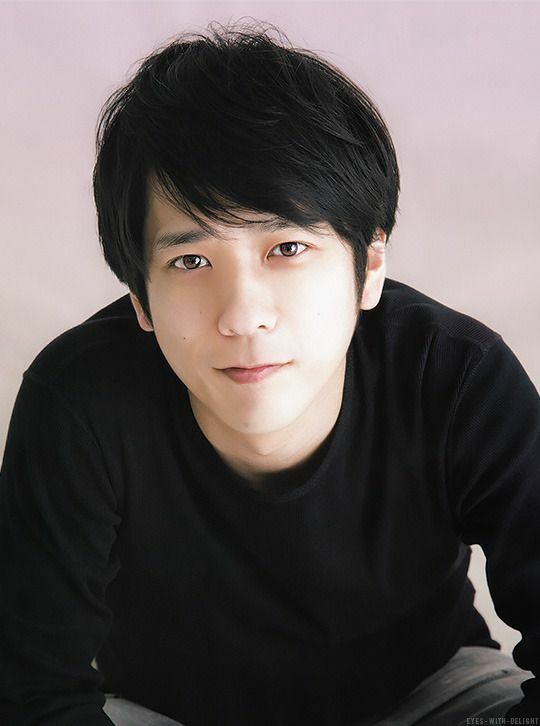 I like Nino best with short black or dark brown hair. We're opposites. ;-) Though I don't know people who liked his hair in Karuma, but I didn't mind it. When it turned the weird orange color though that was tragic. 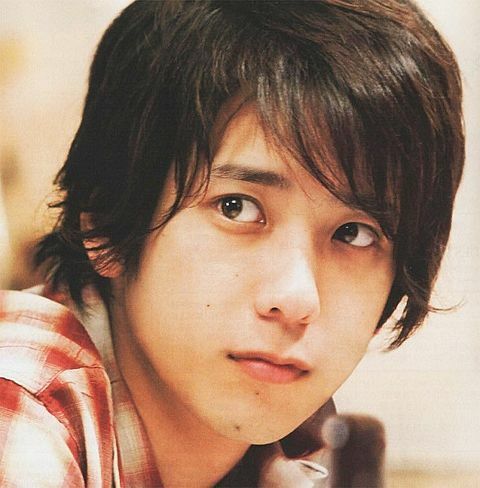 My all time favorite Nino hair is Ryusei no Kizuna era hair. However, I saw Last Recipe and I really like how it was styled in that movie. Made him look more mature and very handsome. This is for my liking (Nov '17). Uh, yeah, haha, that and his Jackie Chan (Sakura Sake) hair. Too long for Nino, haha. I really liked his hair during like 2010/2011. It really suited him. I like most of his hairstyle except the yellow/blonde one. hahaha Though I'm curious to know if a gray/silver hair color would really suit him. I've seen an edited photo of it and it kinda suited him. Oh wow that edit is mindblowing. I love gray hair on idols. I quite liked the blond one.Specially in this photo. The more flat and natural it is, the more I like it. But I don´t like when he has it short and his forehead is shown. For me, that's also a "No!" to blonde Nino! Also no to a long-haired Nino. 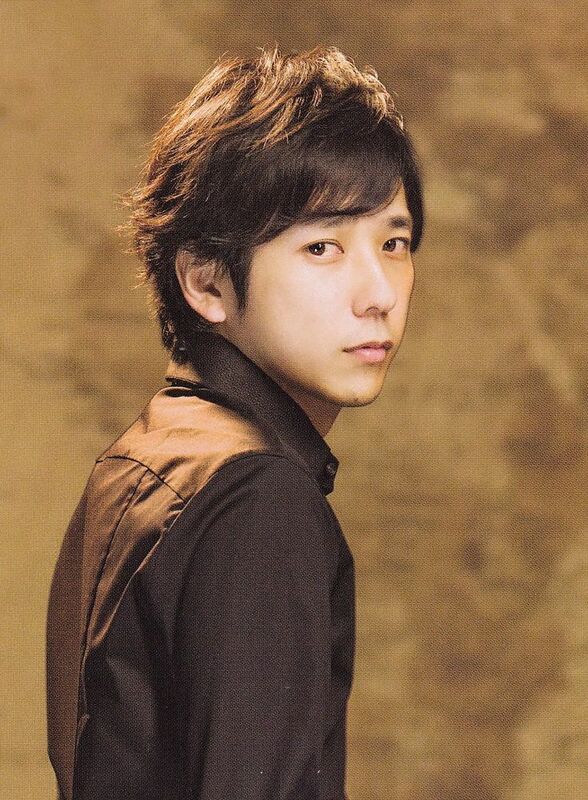 Maybe it's because his dark hair is something so "Natural" Nino, since his personality is also so natural. He definitely acts around as he wants. I still think dark hair offsets his pale skin the best.